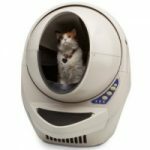 When I saw the Modkat Open Tray with its unique Splash shield to stop the cat urine from going outside the litter box I decided to make a review on it. Having a high pee-er cat is a very common problem among cat owners. 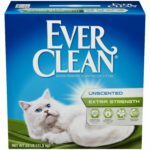 The market currently offers best self-cleaning solution for high pee-er cats but getting an automatic litter box is not financially possible for everyone. 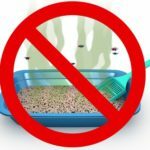 That’s why the Modkat Open Tray is a good option because even though is a regular litter box, it offers high walls to contain the cat urine and litter mess. This fact motivated me to create this full review. First, let’s see the main features of this litter box. 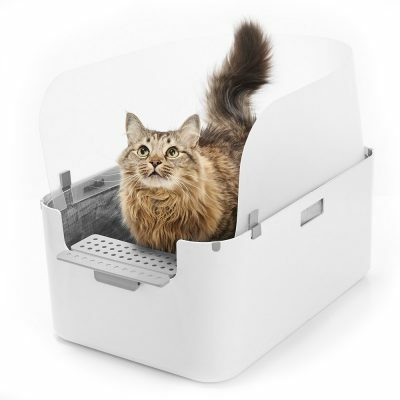 It comes with a splash guard that provides a 15-inch barrier to stop the cat urine from going outside the litter box. Walk-off step catches some of the litter from the cat’s paws. 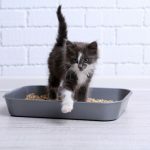 Reusable rip-resistant tarpaulin liner fits snugly inside the litter box. Dimensions: 20.25″ L x 14″ W x 9″ H (15″ height with splash guard). Entrance height: 6.25″ from the floor. 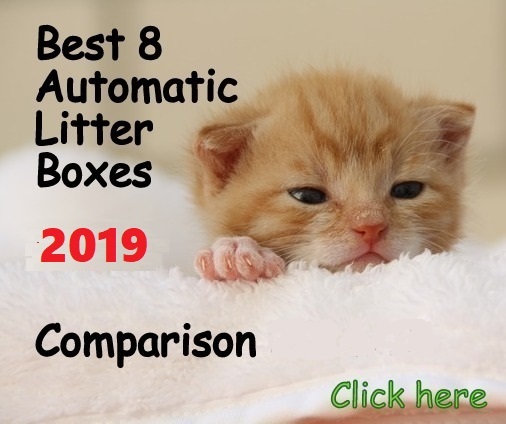 The litter box works with a thick scratch and rip-resistant tarp liner that holds the litter and keeps the base of the litter box free of urine and feces. Four hooks located in each corner hold the liner in place. The liner matches exactly the shape of the litter box, fitting tightly. 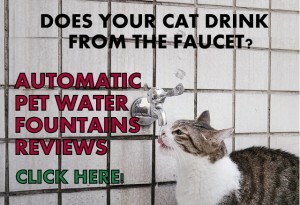 The Modkat Open Tray features tall walls that contain most of the cat urine and litter. 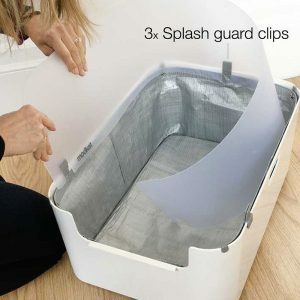 An additional liner, the “splash guard” is provided to contain the urine when high pee-ers cats urinate outside the litter box. The splash guard provides 6 inches height extra. The splash guard gets attached to the litter box by 3 clips, one on the back and two on the sides. The splash liner is 2 mm thick. 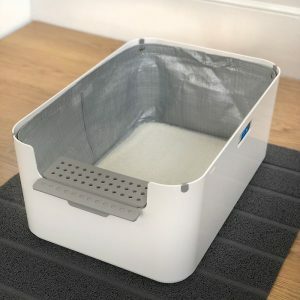 The unit features a walk-off grate that goes attached to the lower entry and its main function is removing the excess of litter from the cat’s paws when stepping on it to exit the litter box. Liner lasts up to 3 months. The package becomes a ping pong cat toy; the box comes with hole cut outs and a ping pong ball to place inside for your cat to play with. Set up is not a breeze. It’s hard to put the steps on the litter box. To make the splash liner fit flush with the pan, you can use a blow dryer to mold the plastic straight. 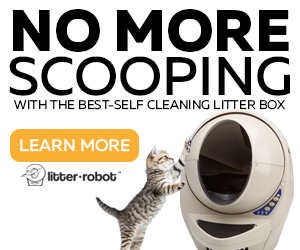 If you want a perfect concealer, the Ecoflex LitterLoo fits perfectly with this litter box. 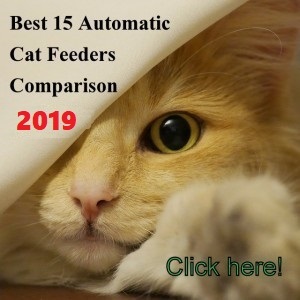 It’s recommended to put 3-4 inches of cat litter. This way the urine won’t pool on the seams of the tarpaulin liner and it won’t soak the seams. The liner is waterproof, but keeping the litter level high is recommended. The Modkat Open Tray can be used without liners. The Modkat Open Tray works well for some cats but not so well for others. They key is how your cat does its business. If you have a high sprayer you may be a little disappointed with this unit. The splash guard is meant to stop the urine from going outside the litter box. 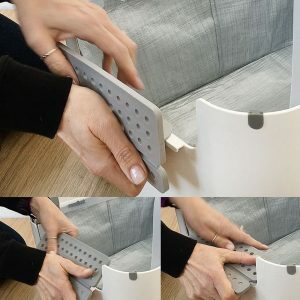 However, this function is not well accomplished because the liner comes warped from the package and it’s a hassle to keep it in place and flush with the base. Plus, some cats touch it and get scared or knock it off when digging or moving around. 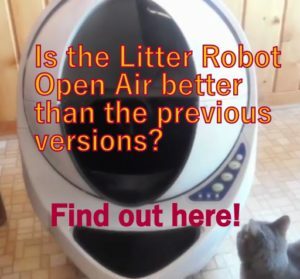 The manufacturer will soon sell the splash guard separately from the litter box. 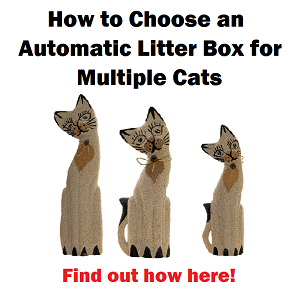 This decision is probably due to the fact that it can’t be shipped together with the litter box without being rolled or folded. It needs to be shipped alone without any bending. The Modkat Open Tray is on the small side, keep this in mind if you have a large feline. 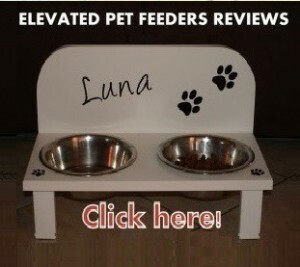 For medium sized cats, under 12 lbs.